Some Intermec Mobile Computer User Manuals PDF above the page. Intermec Inc develops, manufactures and integrates the most advanced tools for complete coordination of the supply chain of goods. 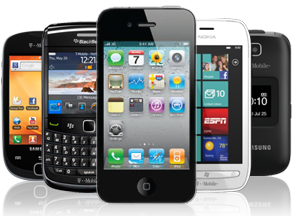 Their core technologies include RFID (radio frequency identification) of mobile computers and data acquisition systems, bar code printers and media labels. Intermec products and services are used by the leading companies of various industries around the world, on all continents, to improve the productivity, quality and efficiency of their business operations. The company is headquartered in Everett, Washington, USA, the company is perhaps best known as the inventor of the most widely used bar in the world of code symbology and for its 154+ patents crucial to the development and use of RFID technology. 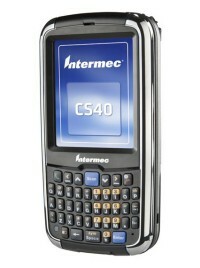 Intermec also has its own line of mobile computers. 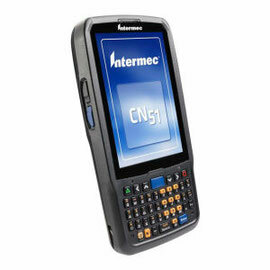 Intermec's patents and innovations also include such famous devices as "Smart Battery" technology is now common in portable electronics such as camcorders, laptops and PDAs, the first computerized cash register, and some of the most widely used bar code symbology; based on a laptop computer running Microsoft Windows 3.1, and even like a wireless personal Bluetooth network, which is currently based. Recent Intermec developments include the first fuel cell powered mobile computer and the MEMS-based laser scanning system. Fuel cells and MEMS are expected to be the future basics of battery technology and scanning, respectively. And in 2006 the company achieved another breakthrough in the development of laser scanning engines-EX25 scanning-first images read 1D and 2D barcodes at a distance of 6 inches to 50 feet. Read - HP Mobile Computer Manuals PSD & History.